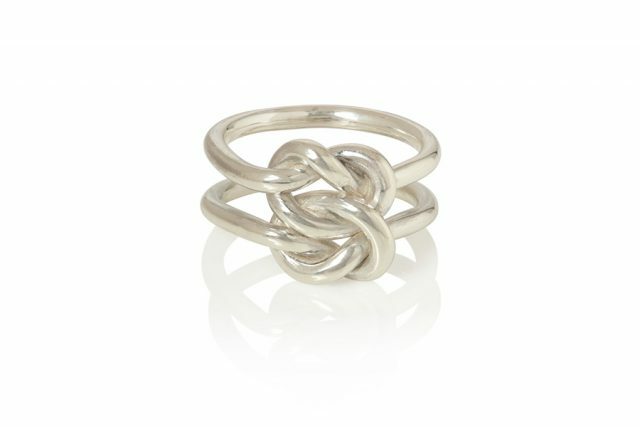 A knot; sometimes a knot means making a promise, or a tangle we try to unknot. * they’re all hand made in a studio in London. It normally takes 3 to 5 weeks or sometimes longer to dispatch. Or 2 to 3 working days to dispatch if it’s in stock. Please check the availability by email if you are in hurry. Copyright © 2016- KEI TOMINAGA All Rights Reserved.